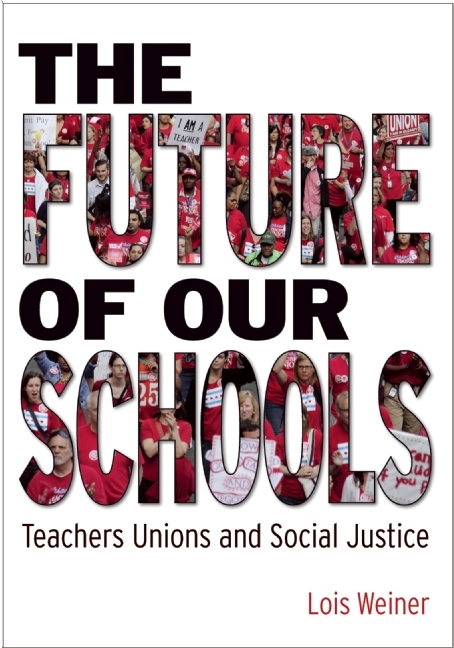 Teachers for Social Justice and CORE will be having two joint events in the coming month, both related to the work of Lois Weiner, a life-long union activist, educator, and scholar on urban education and teachers unions. 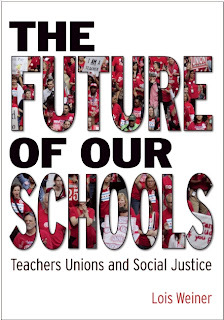 The first will be a discussion of Weiner's new book, The Future of Our Schools: Teachers Unions and Social Justice. This is an important, short, very readable book. 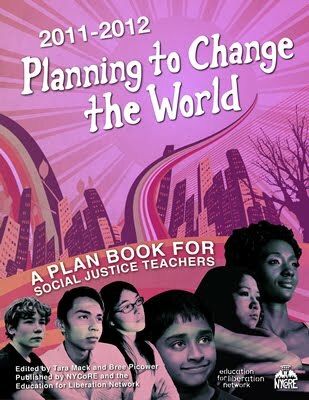 You can buy it from Haymarket Books (they'll send it right out) or via email (julie [-at-] haymarketbooks[-dot-]org). We will be discussing Part 1, pp. 3-81 and Chapter 12. The second event will be a public forum with Lois Weiner on Friday, February 8th. The exact time and location are TBD, so please stay tuned!